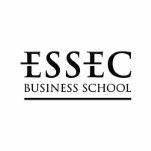 November 28 & 29, 2016 at ESSEC (Paris La Défense). 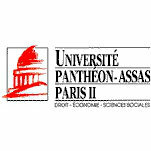 The aim of the conference is to bring together academics and practitioners with common interests in corporate governance. Marco Becht (Université Libre de Bruxelles and ECGI). On Tuesday 29 (all day), renown academics will present their latest research on governance in four sessions. 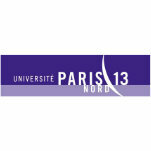 Saïd Souam (Université Paris Ouest Nanterre-La Défense, EconomiX and CREST). Institut Henri Poincaré le 16 Novembre 2016. 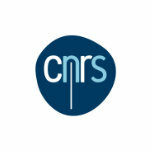 Organisateurs C. Grunspan (ESILV) et R. Pérez-Marco (CNRS, IMJ-PRG, Labex Réfi, Labex MME-DII), avec le support du Labex MME-DII en modélisation économique et de l’Institut Henri Poincaré. L’inscription est libre mais demandée. 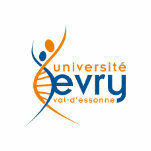 on May 26-27 at the University of Cergy-Pontoise, Chênes 2, Salle de thèses. 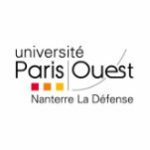 We thank MIR at the University of Cergy-Pontoise for co-sponsoring the workshop and we are looking forward to seeing you at Cergy.